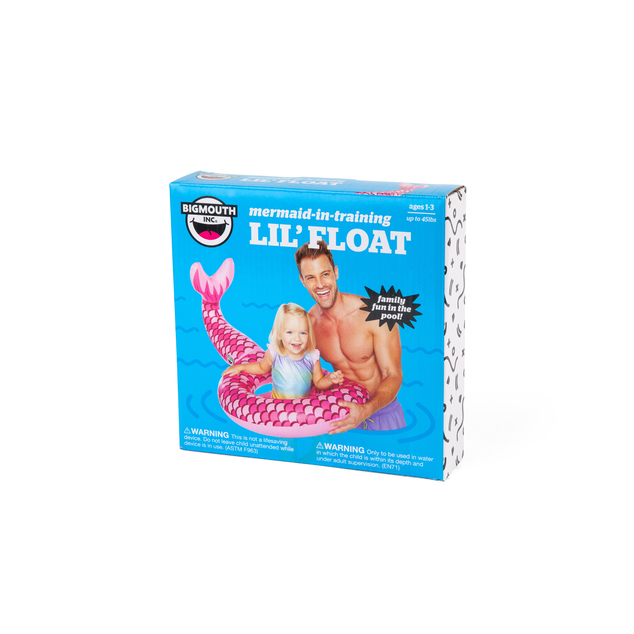 Sized right for your mini-me, this Lil' Float from BigMouth Inc is just one way to be a mermaid. 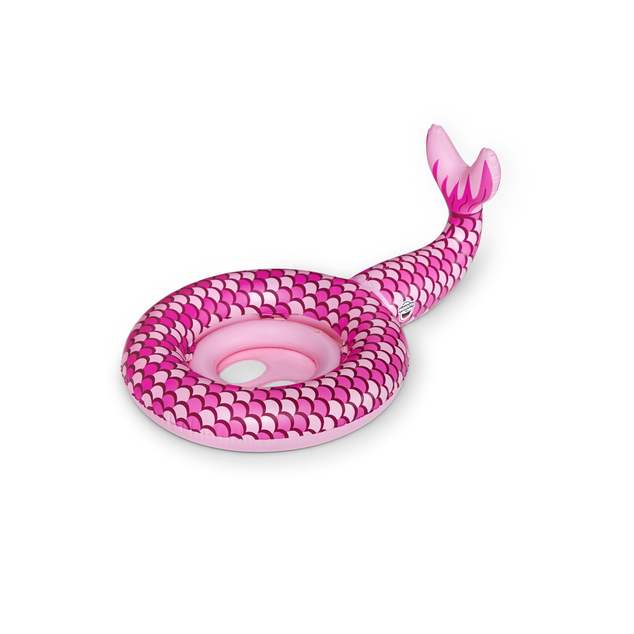 For ages 1-3, this Mini Mermaid Lil' Float looks just like the iconic Pool Float that mom and dad use. 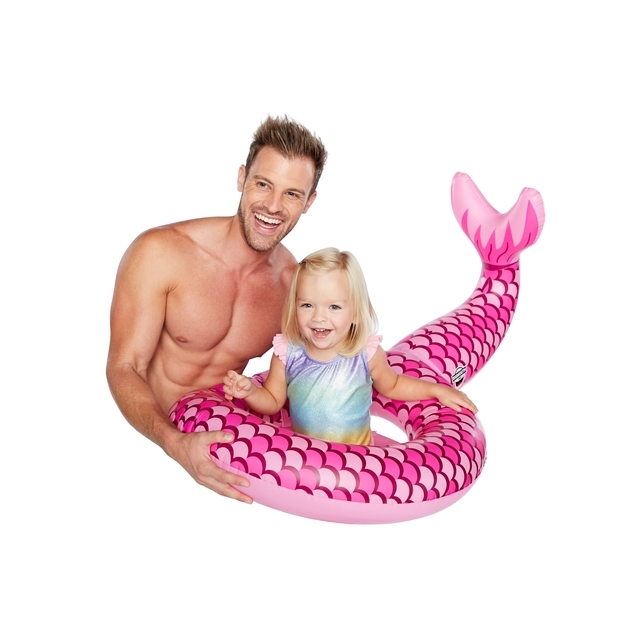 Simply inflate it and place the child in the comfy seat so they can cool off in the summer sun. It is dual-chambered and rigorously tested for utmost safety without sacrificing any of the cuteness. BigMouth's Lil' Floats hold up to 45 pounds, and feature two openings for your little one's legs.